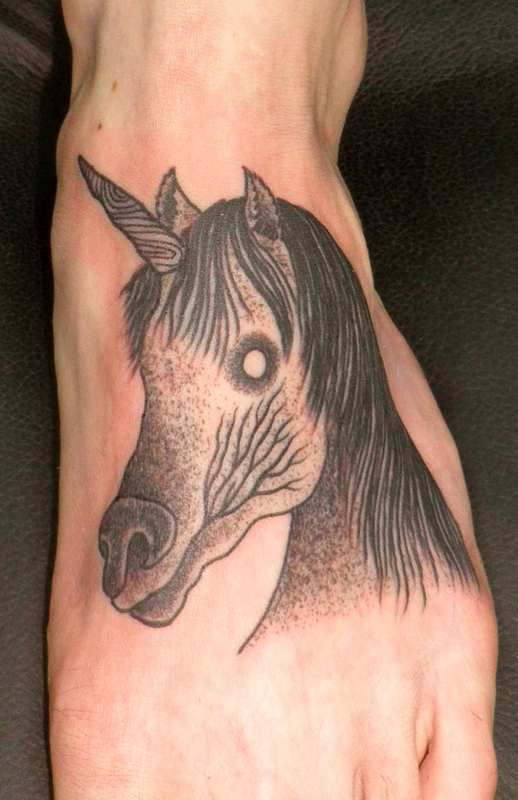 And the unicorns shall come down with them… and their land shall be soaked with blood! This entry was posted on 25/04/2012 by kingofbones. It was filed under Apocalyptical, king of bones, tattooing, the beauty of horror .